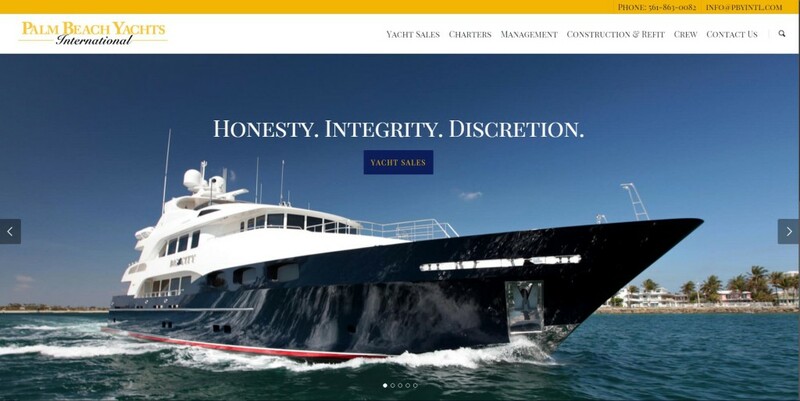 First Impressions Say it All! 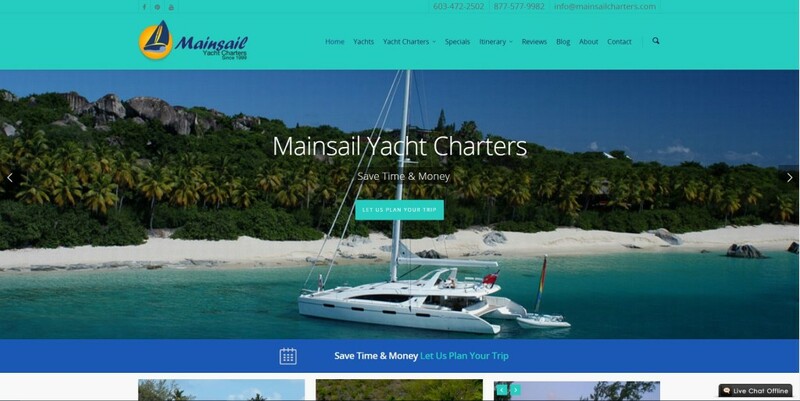 In today’s business world you can’t survive without a website. 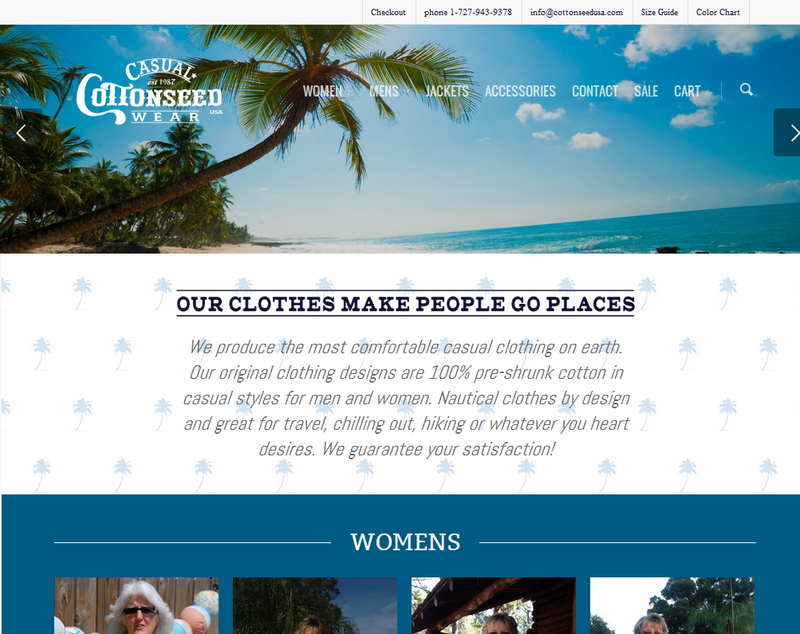 It is the first source of information your target audience looks for when researching your services so don’t risk it – make sure it mirrors just who you are not just another generic template. 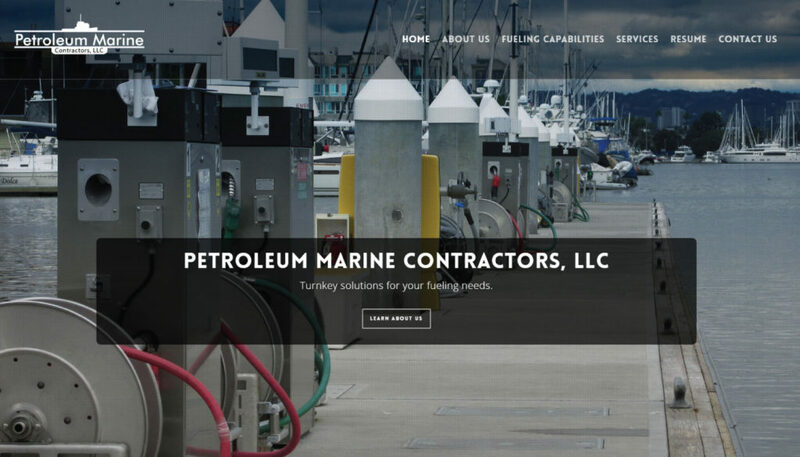 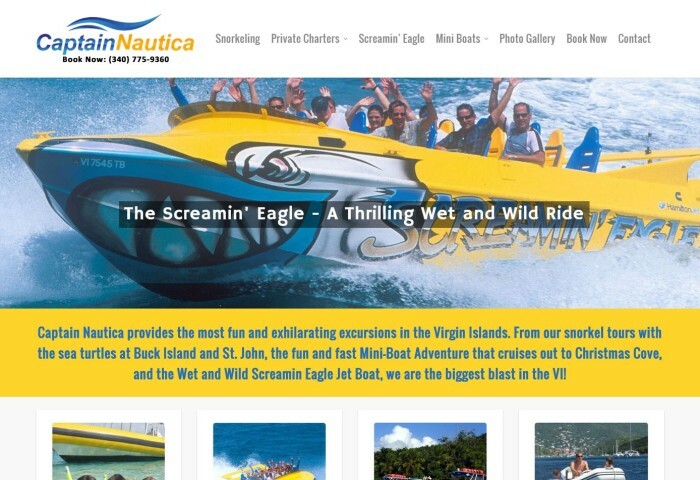 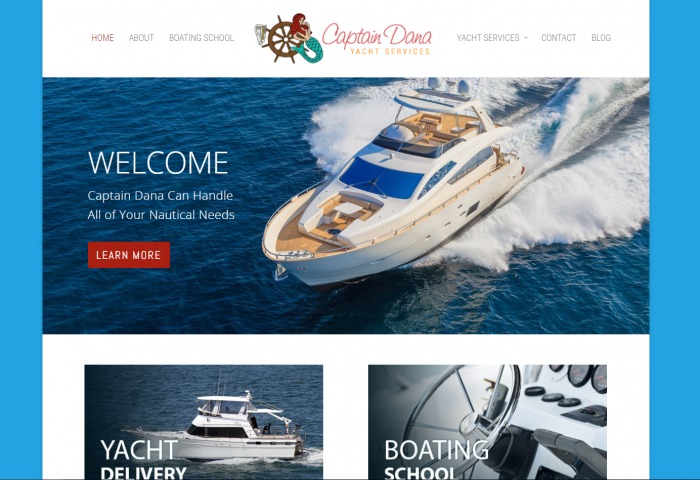 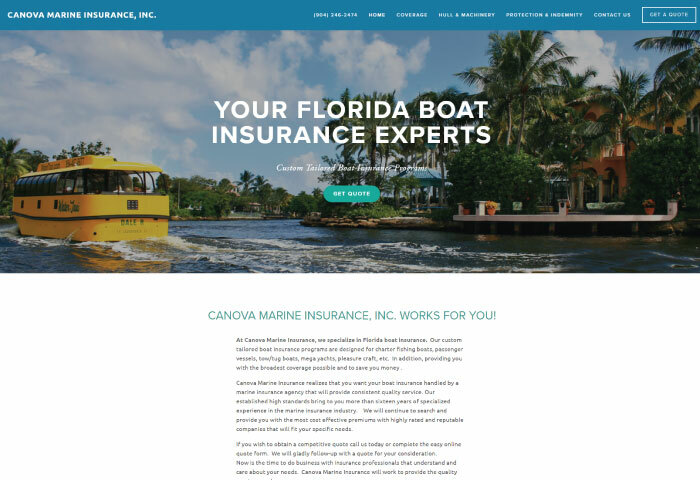 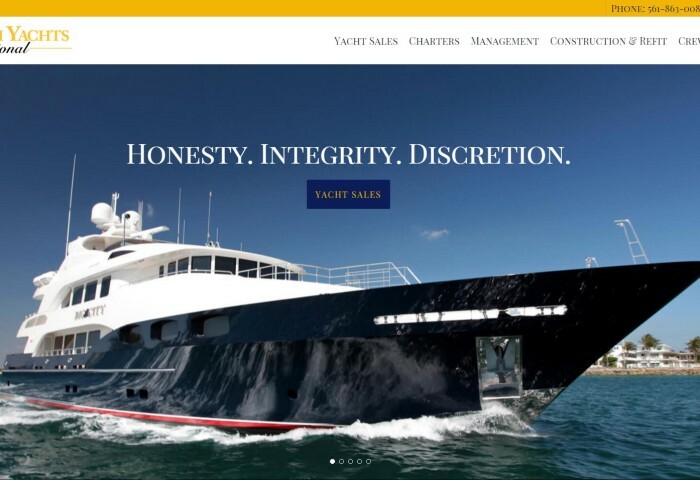 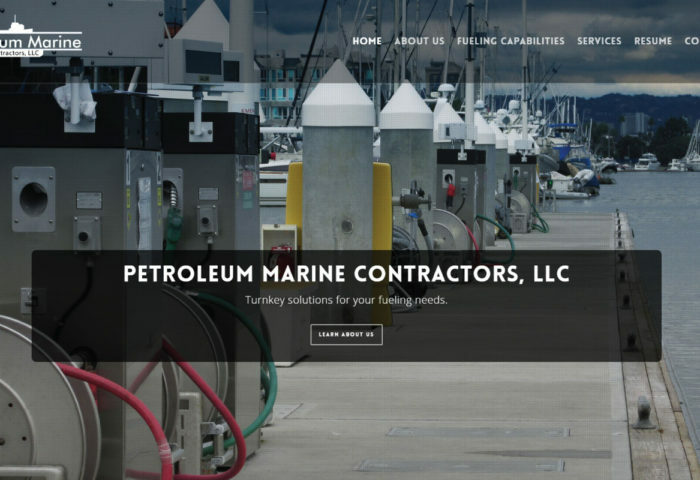 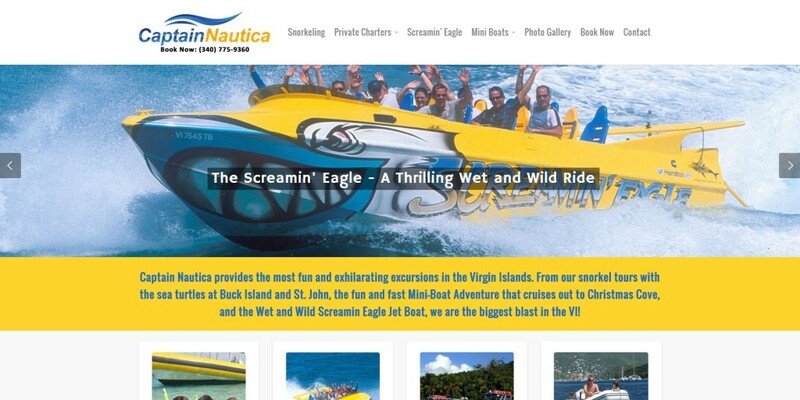 By combining almost two decades of experience in the marine industry and knowledge of the latest in website design, we have been converting customer’s websites into gold mines. 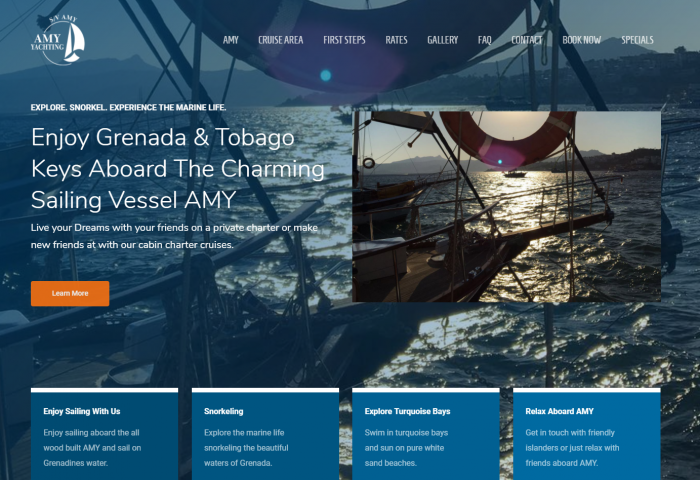 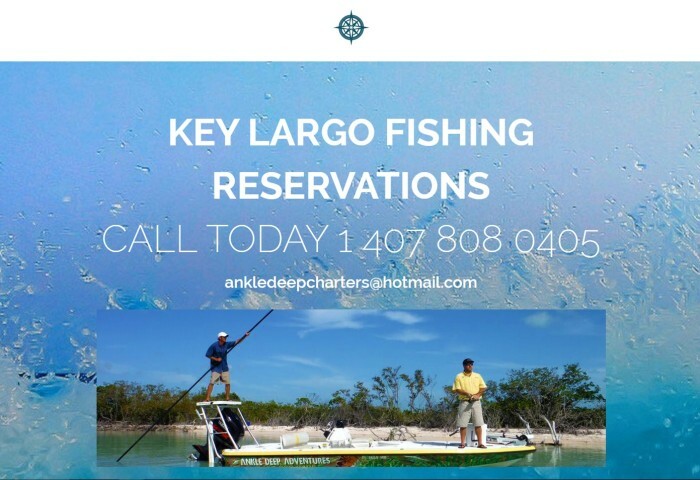 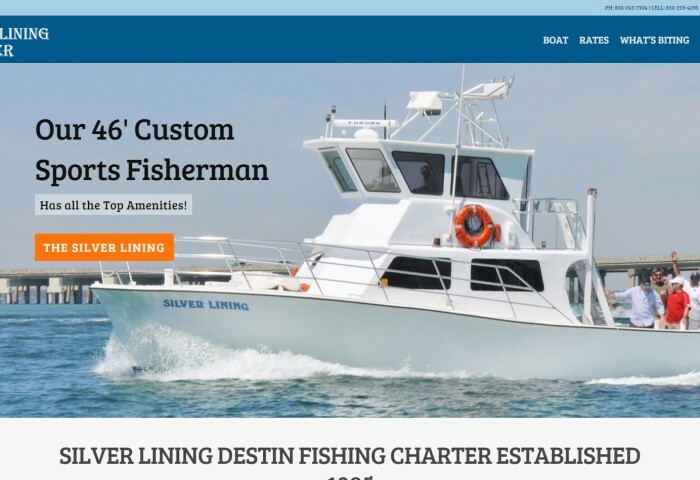 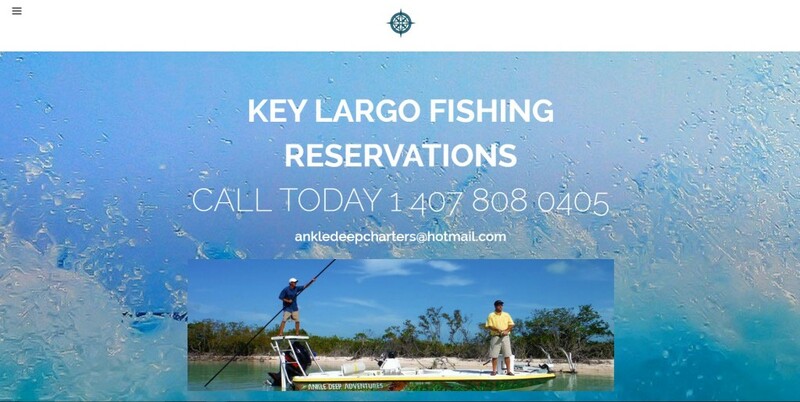 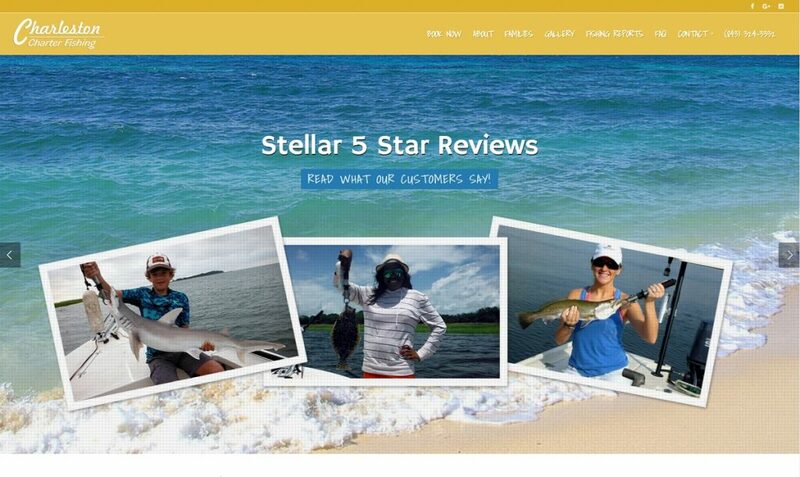 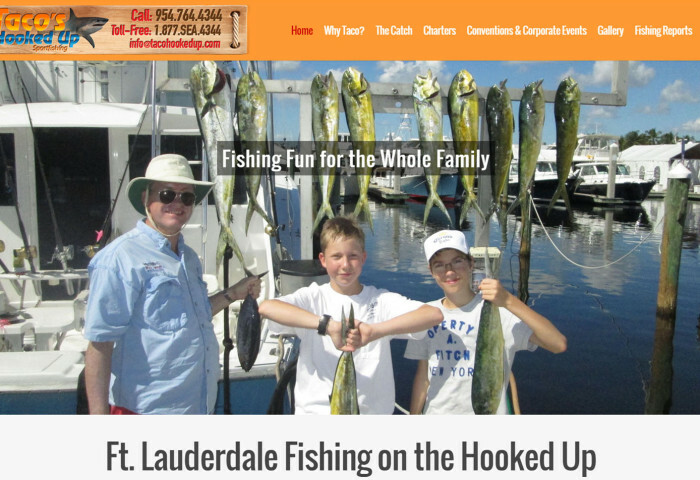 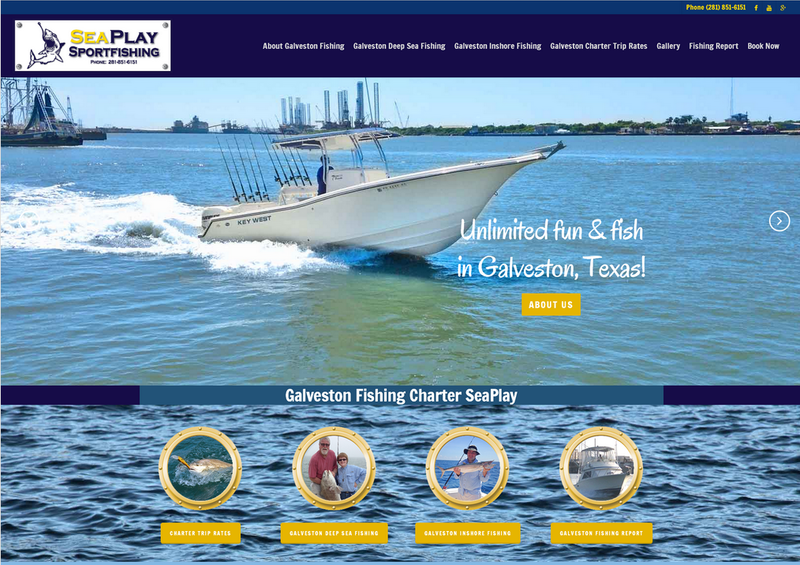 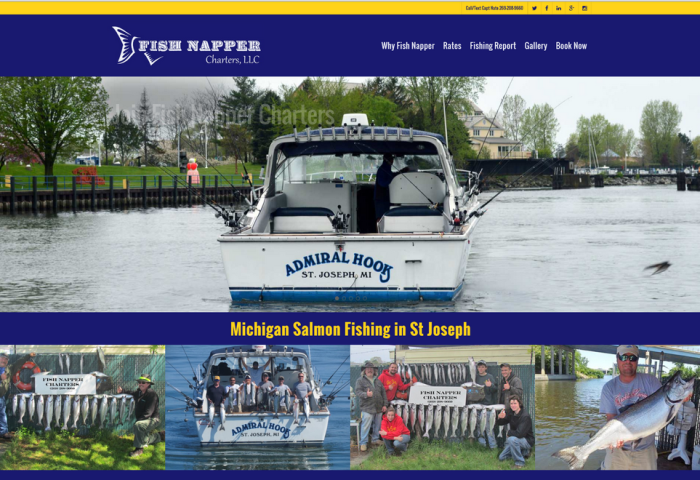 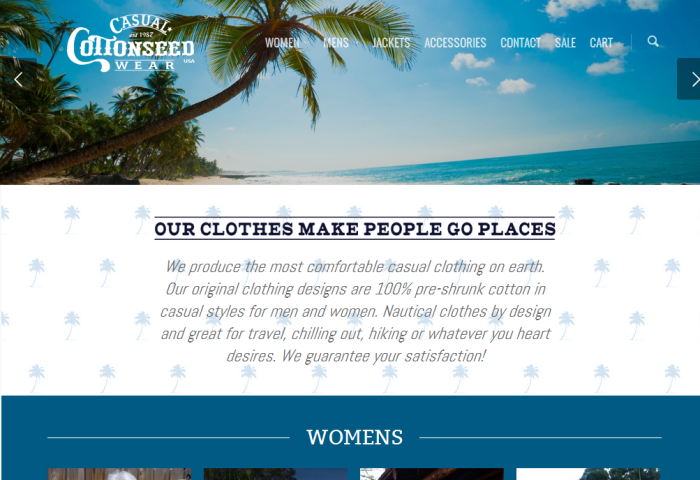 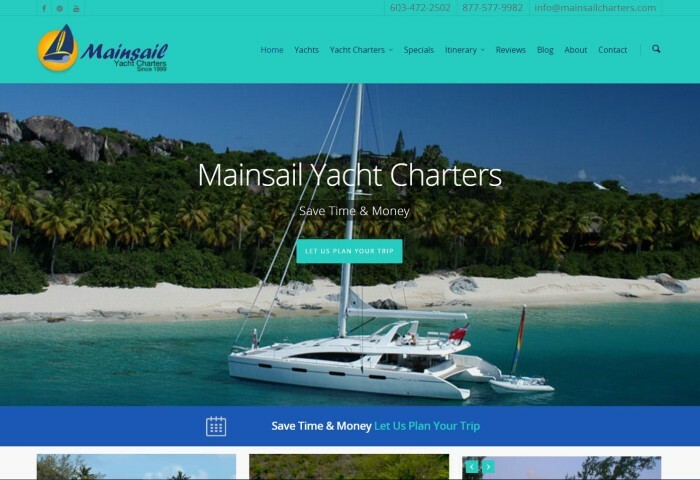 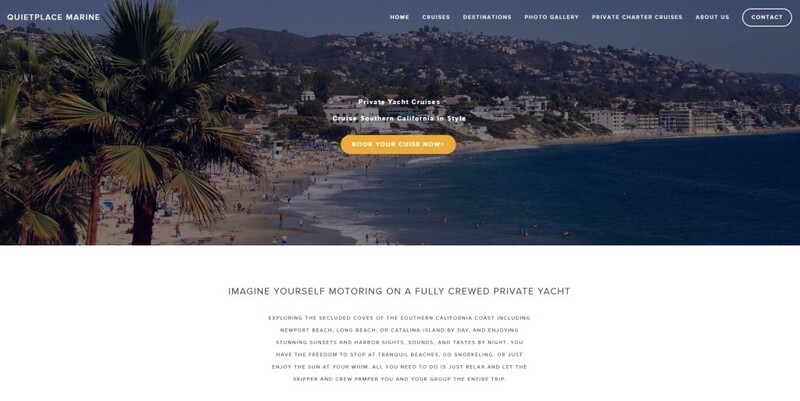 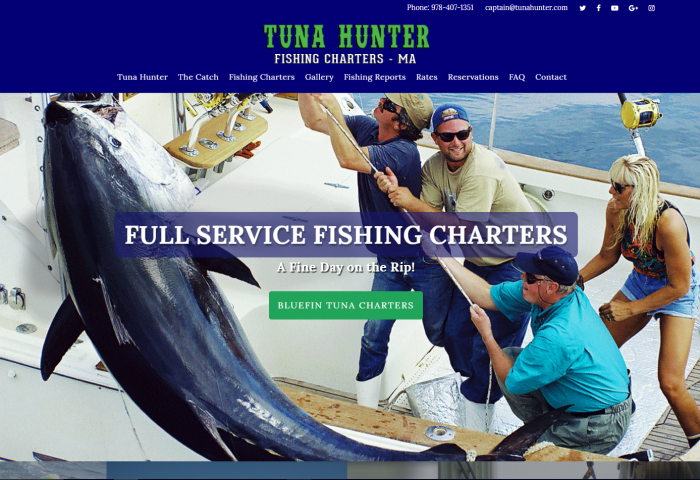 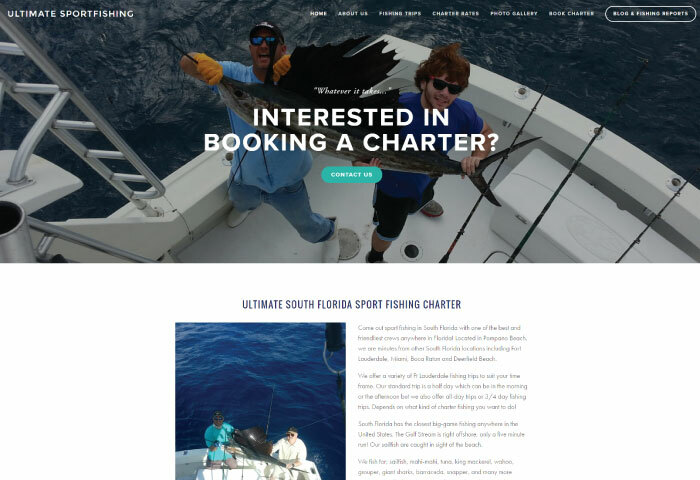 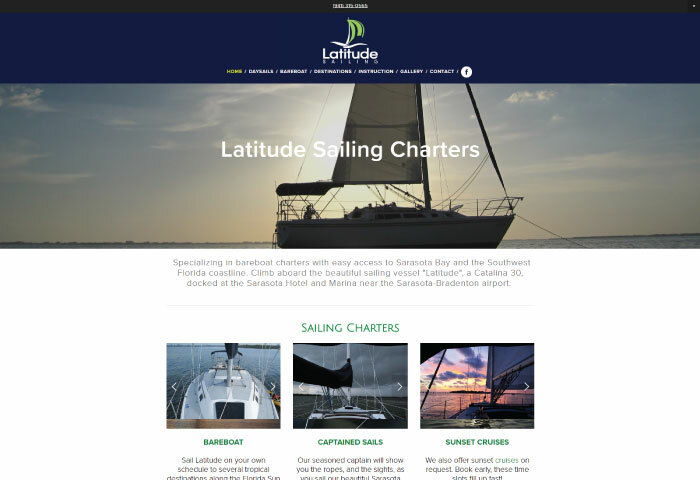 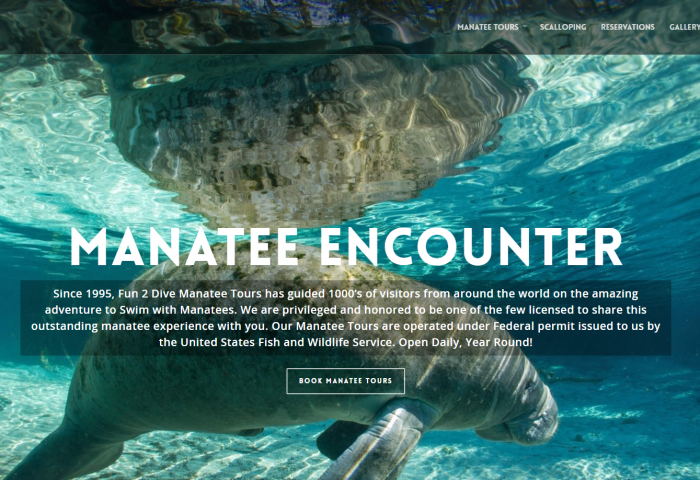 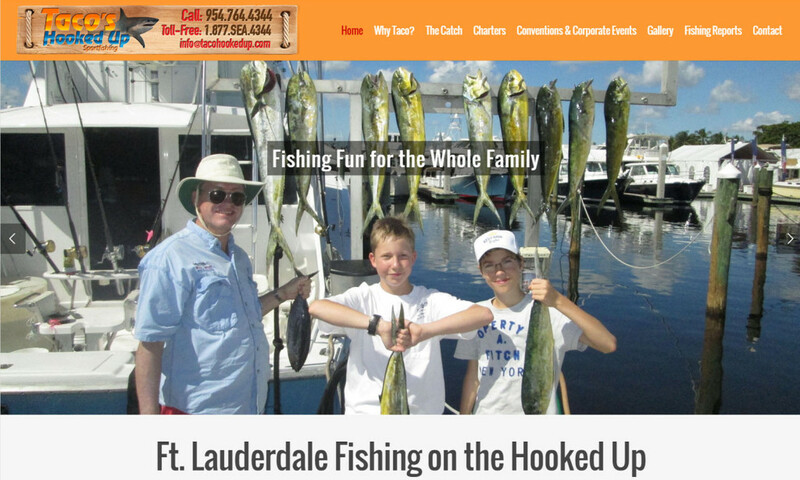 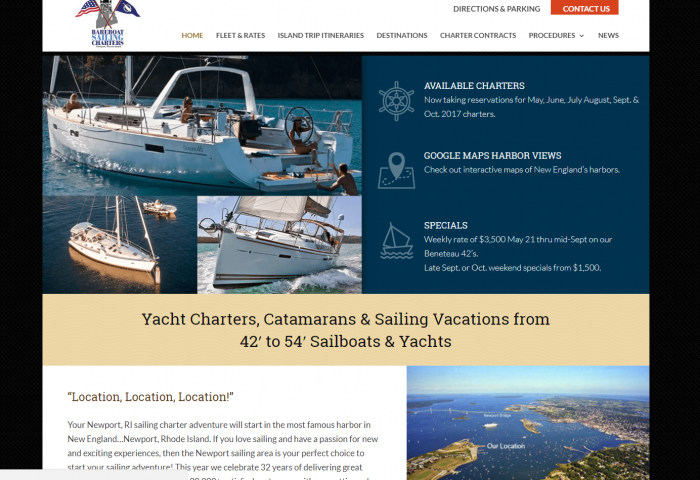 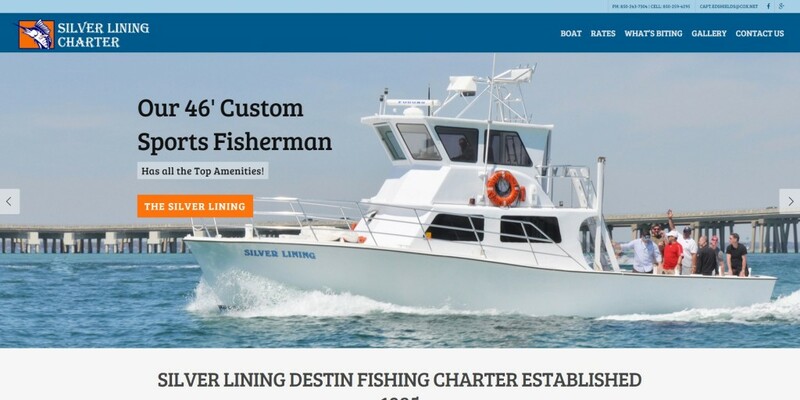 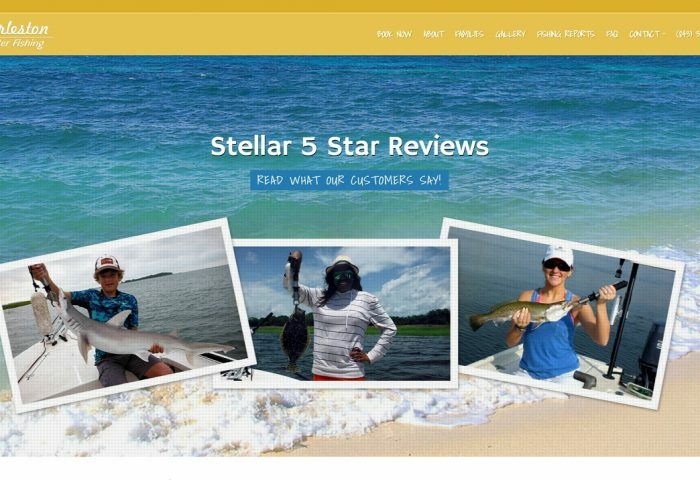 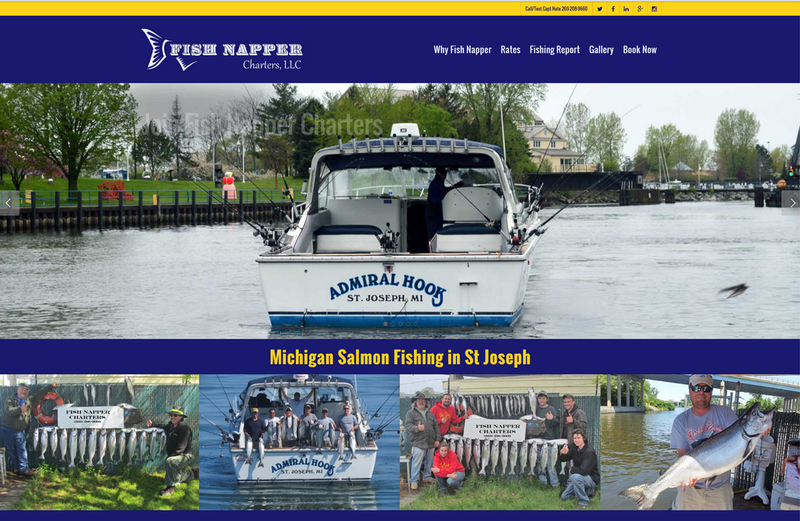 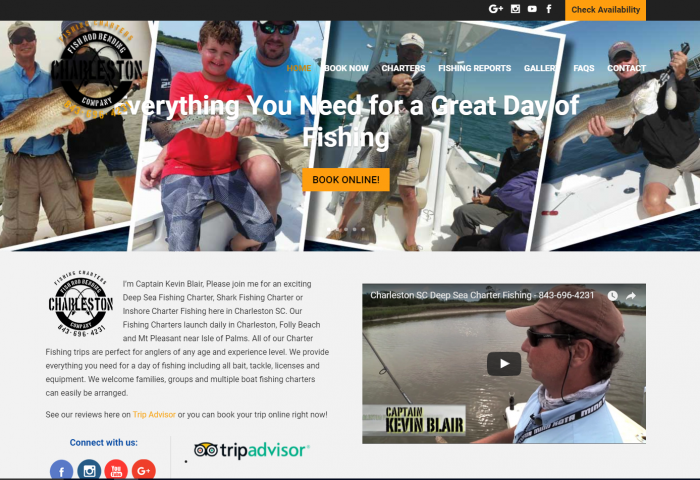 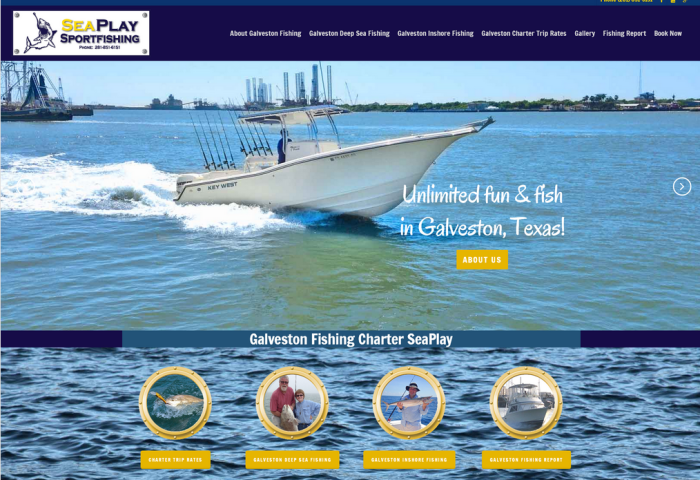 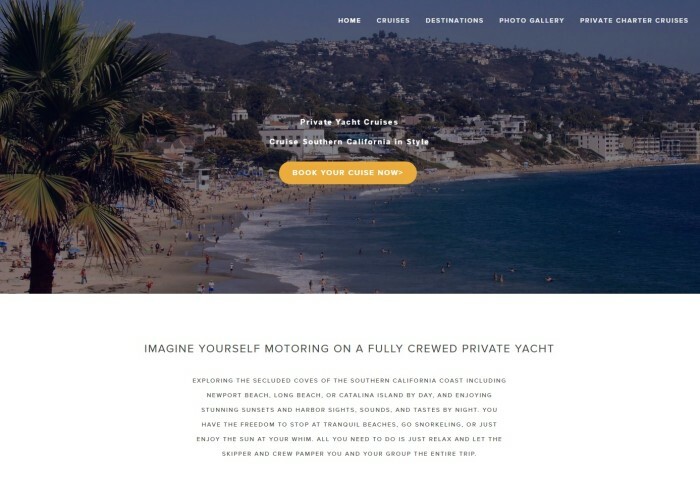 Be it a fishing charter, yacht charter broker or an e-Commerce product website, our team will come up with an excellent layout that reels in your visitors, inspires interactions and ultimately drives new sales. 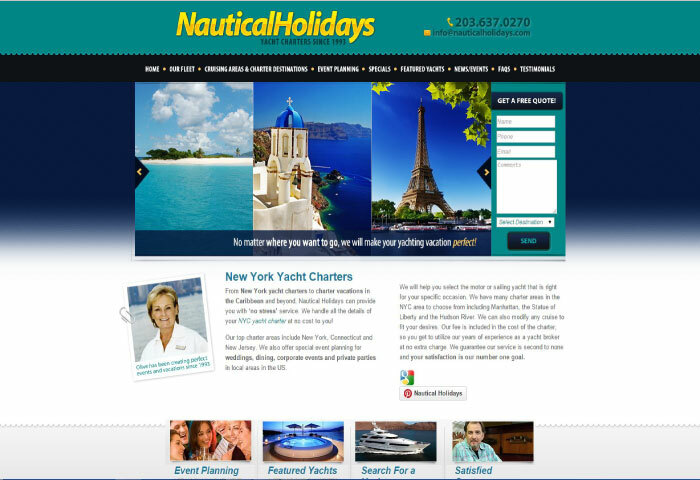 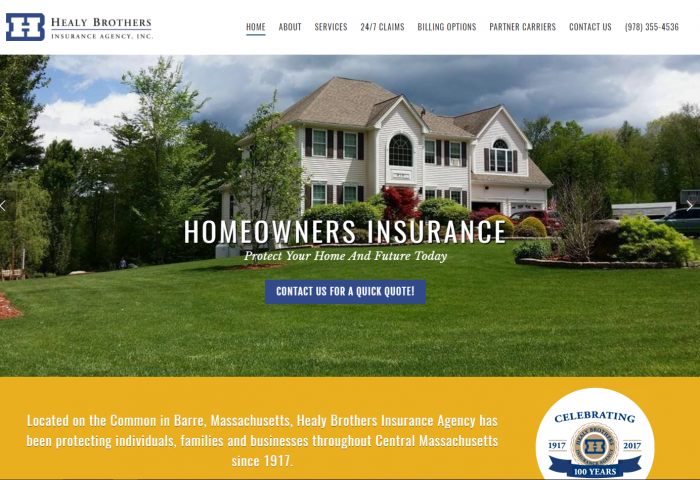 We also guarantee easy navigation, making your website both human and search engine friendly. 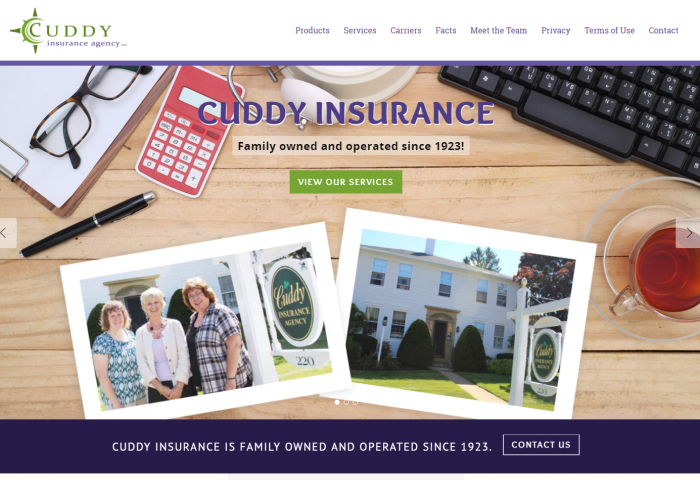 As a result, your business will thrive as more traffic comes your way through word-of-mouth and search engines. 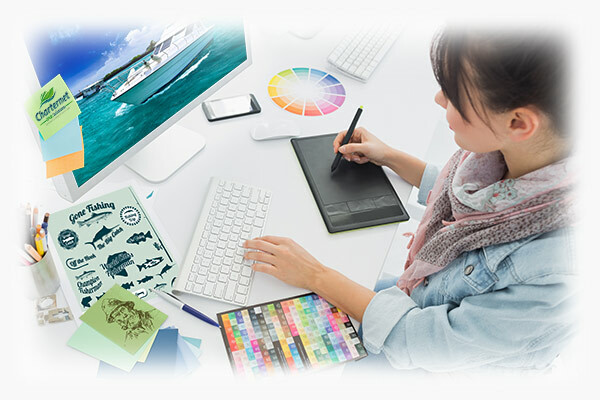 Moreover, we take pride in offering responsive design, a necessity for businesses to connect effectively to the smart phones and devices that are quickly replacing the desktop/laptop. 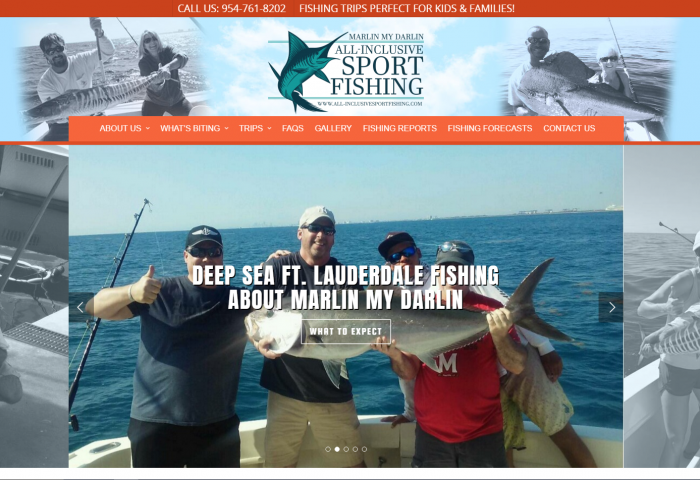 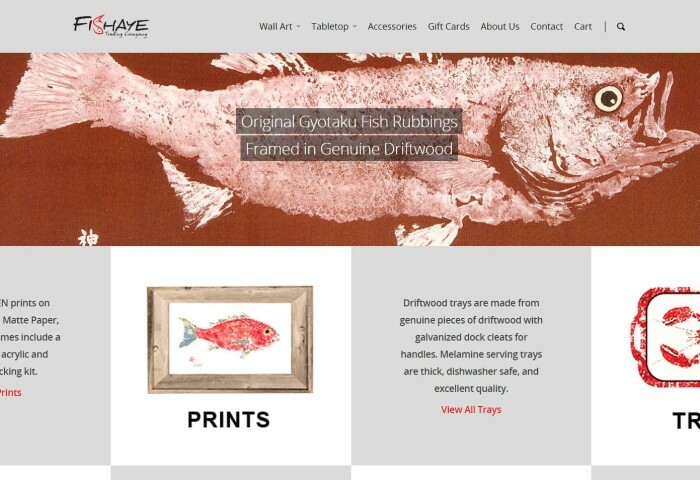 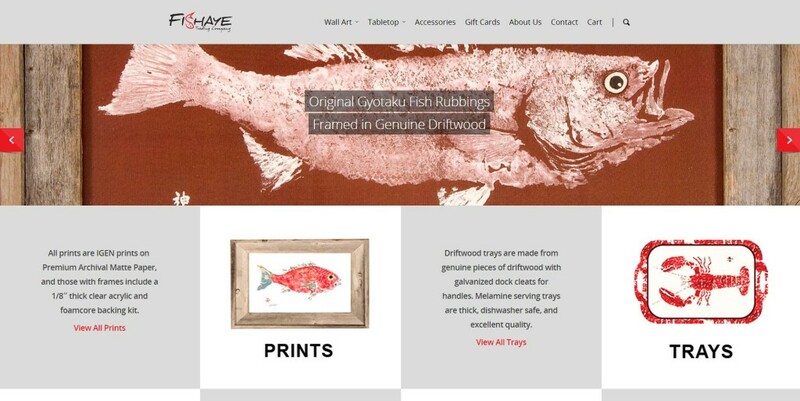 All the right elements to reel in new sales. 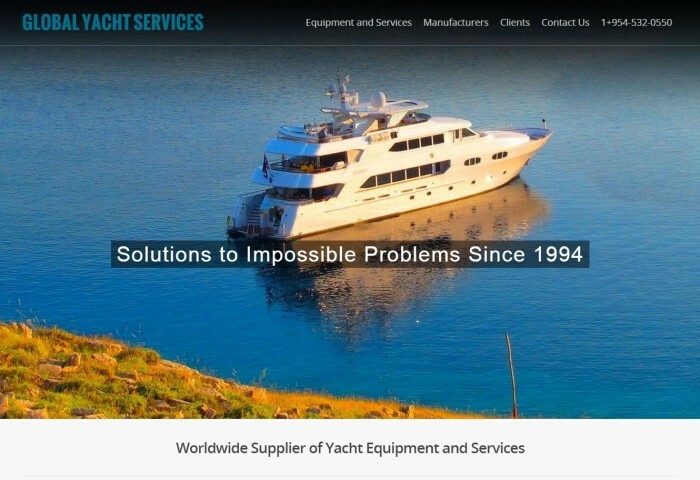 Wow, it's easy. 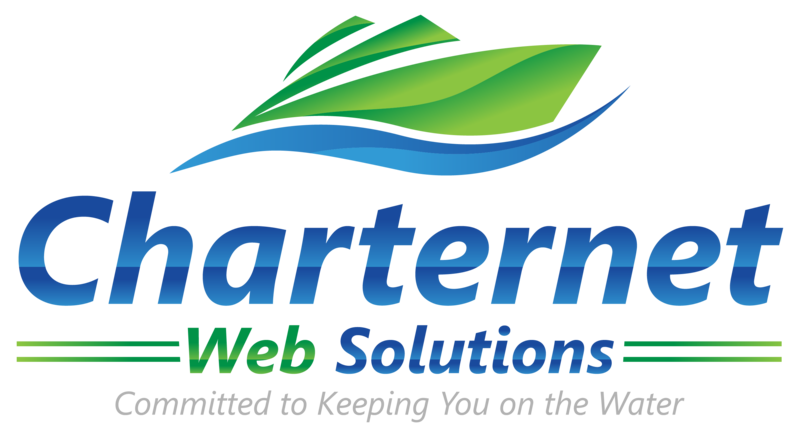 With Charternet, all the work's done for you! 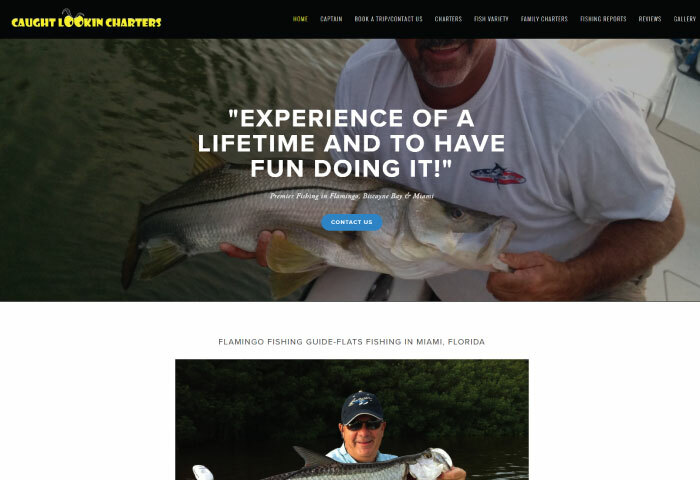 for (1) year after the launch of the site.